This Southside neighourhood has become a booming art and culture hub thanks to a number of new art galleries and numerous examples of street art. 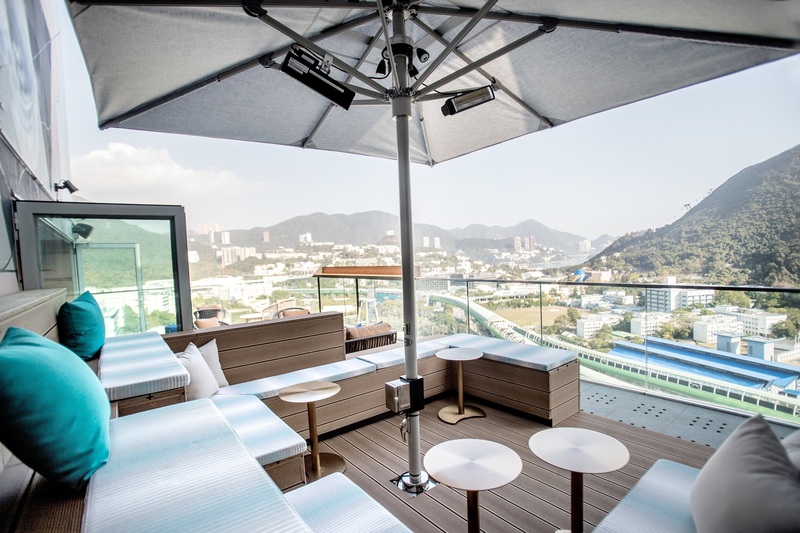 But aside from becoming known for its increasing range of art institutions – and of course, Ocean Park – under-the-radar cafés, restaurants and a craft beer scene add to Wong Chuk Hang’s charm. In fact, there’s so much to see and do in the neighourhood that we’ve an entire guide. 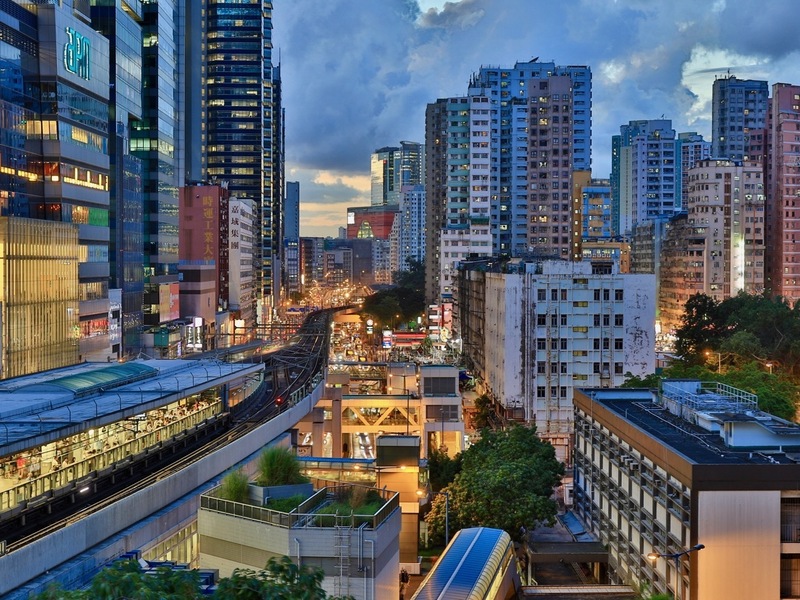 But if you don’t have enough time to do everything, here are the things close to the MTR that you shouldn’t miss. Wong Chuk Hang is a booming culture hub and home to a number of excellent art galleries. 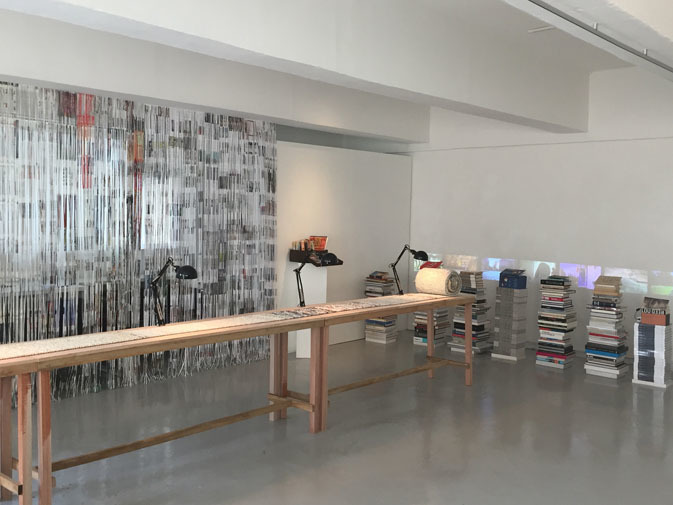 This huge multi-purpose art space in particular, is just three minutes away from Exit B. Curated by French photographer and art collector Lalie Choffel, and sports a wonderfully eclectic vibe. As soon as you enter, you catch sight of the Cabinet of Curiosities, a boutique showcasing unique decorative objects like taxidermy animals and African masks, sourced by Choffel on her travels. 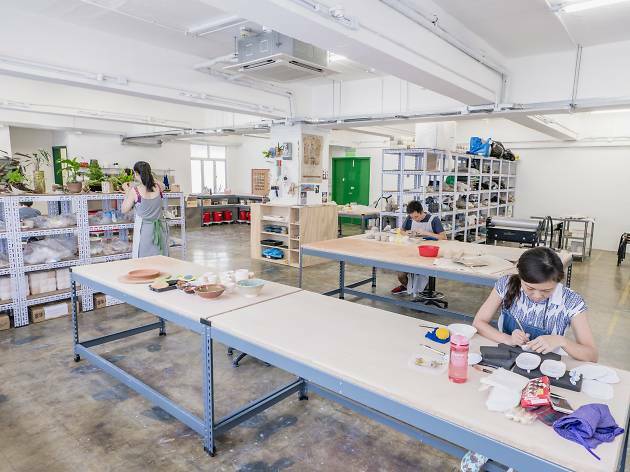 The space presents a wide variety of arts and artists from Hong Kong and Europe, and even hosts the occasional palm reading session. Forget skyscrapers and night views. 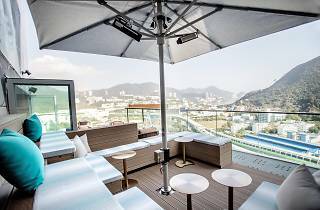 This rooftop bar provides sweeping vistas of the Southside’s lush forestry and Deep Water Bay beach while offering creative cocktails and street art décor – all at reasonable prices too. Whether you’re looking to wind down during a weeknight or a long-lunch over the weekend, the perfect cosy outdoor venue awaits just five minutes walk from Exit A2. 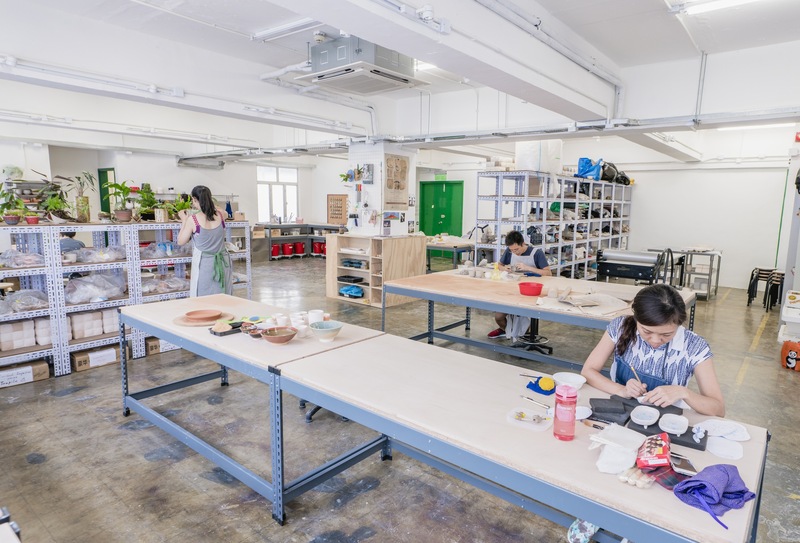 Learn how to make ceramics and pottery at this 2,400sq ft studio space just an easy one-minute stroll from Exit A1. Established by a community of potters who are passionate about their craft, the instructors at Lump Studio offer private and group classes on how to pinch, coil, slab and decorate to students of all levels. This is your chance to recreate the famous Ghost scene. Need a detox or simply a fan of vegetarian food? This veggie restaurant a short three-minute walk over from Exit A2 is a great option for some Japanese-inspired veggie dishes. 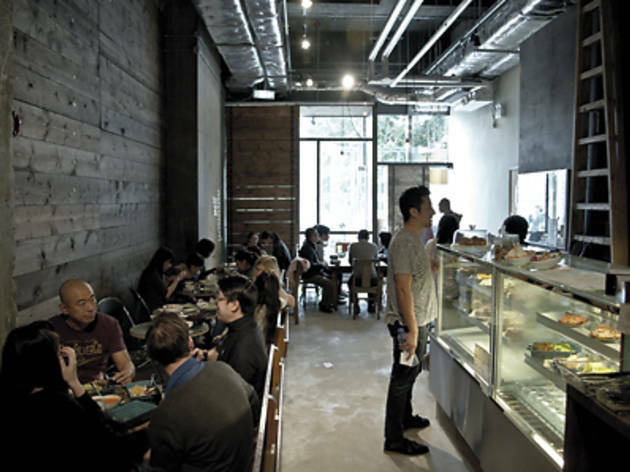 While the menu itself isn't extensive, every dish is carefully considered and lovingly put together, whether it’s the homemade rice cakes, vegetarian udon or fried mushrooms with organic bread. 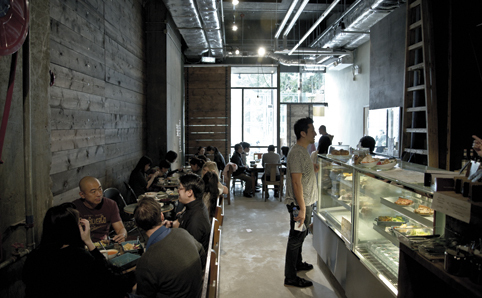 The cosy wooden-theme venue also encourages communal dining while you enjoy their healthy eats. And all the different building walls and alleys around Wong Chuk Hang. 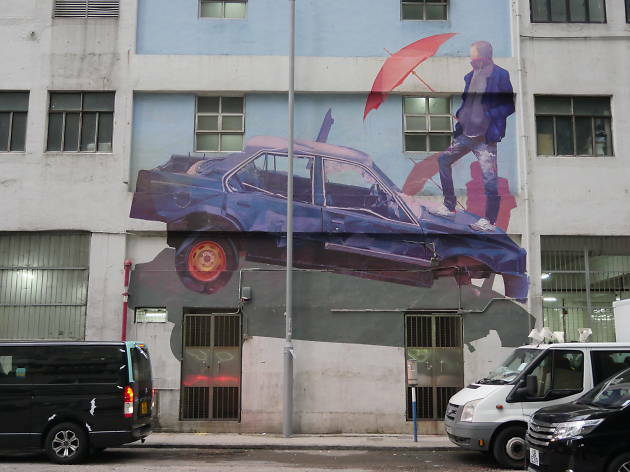 As part of the annual street art festival HK Walls, French artist Zoer has given a facelift to an industrial building on Yip Fat Street with a captivating watercolour-like mural. Depicting a man with an umbrella standing atop of a car, head out from Exit A1 or A2 and a three-minutes walk to admire Zoer’s impressive shading technique. 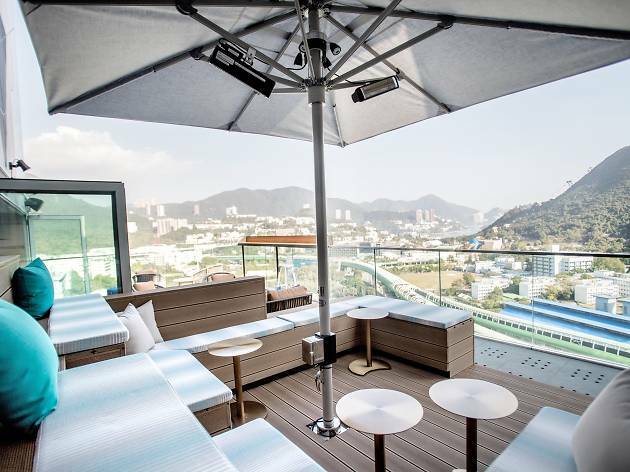 Kwun Tong has got some of the city’s best cafés and best activities. But if you don’t have enough time to do everything, here are the things close to the MTR that you shouldn’t miss.